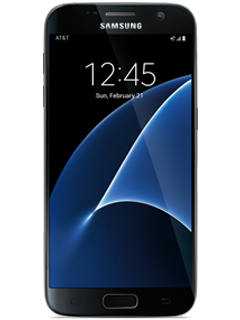 Get the All-New Samsung Galaxy S7 at AT&T. Key features include: Samsung's first dual-pixel smartphone camera, and up to 256 GB of expandable memory (card sold separately). Design The Galaxy S7 gives you a crisp, clear display on the 5.1" Quad HD Super AMOLED touchscreen. Expandable memory Get more memory via a microSD™ card (sold separately).